It is very frustrating when your computer is acting up. Especially when you forgot the login password of your computer! The frustration gets bigger if you are using an expensive and branded laptop like Acer and you don’t know how to get out of such situations. Most of the users have no idea how to reset Acer laptop to factory settings without password but it is actually quite easy. The developer has placed a few measures for such situations, and you can use them to Factory Reset the laptop and everything along with the password will be erased and you are free to access your laptop again. 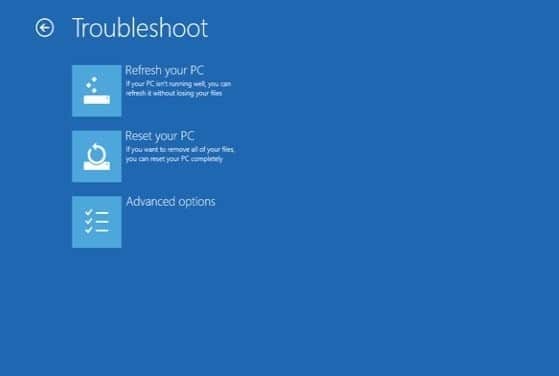 You can easily reset your Acer Laptop to Factory Settings with Windows installation, but this procedure only applies to Windows 10 and Windows 8/8.1. 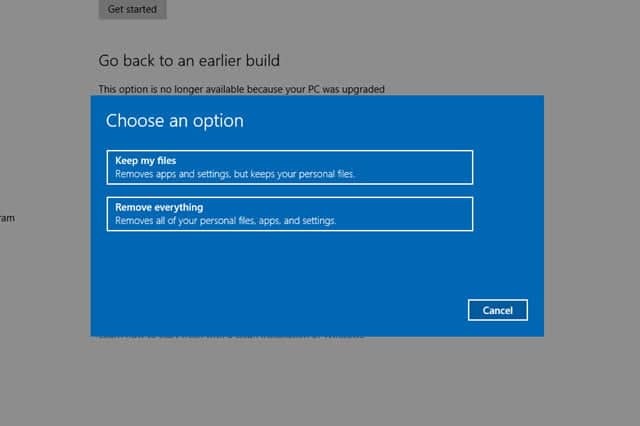 So, if you possess a Windows installation disk then you can boot from that disk or if you don’t have the disk then you can just download and create an installation disk. 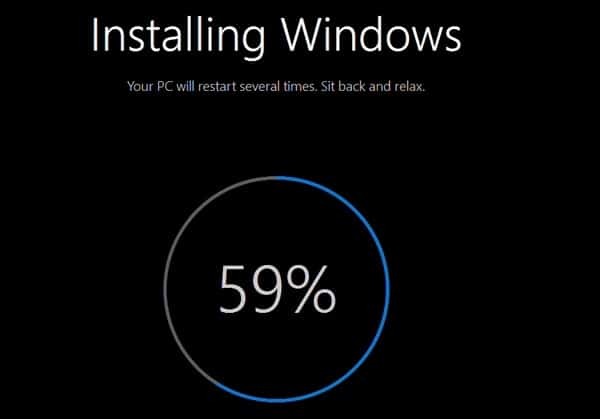 The following steps only represent Windows 10 installation. Step 1: Connect the disk to your Acer laptop and restart the laptop. 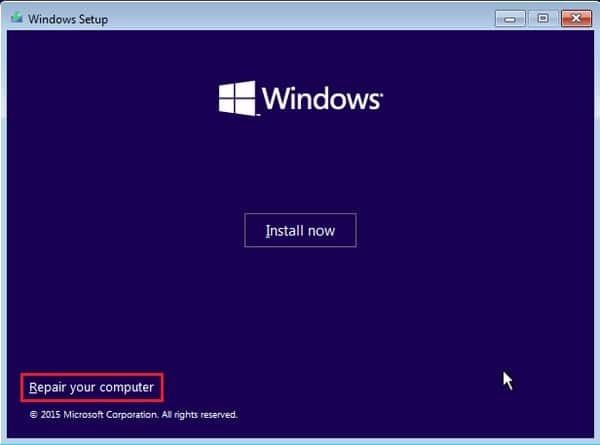 Step 2: When the installation screen appears on the screen, click “Next”. Step 3: Then, in the following window, click on “Repair this PC”. Step 4: Choose “Troubleshoot” and then select “Reset This PC”. Step 5: Now, you will be faced with 2 options, “Keep My Files” or “Remove Everything”; choose the latter. Step 6: If you choose “Remove Everything” then it will remove all your user account files along with the password. After that select your system! 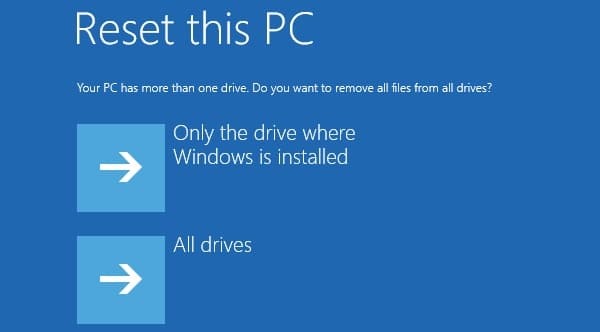 Step 7: Now, you have to choose the drive “Only the drive where Windows is installed” or “All Drives”. 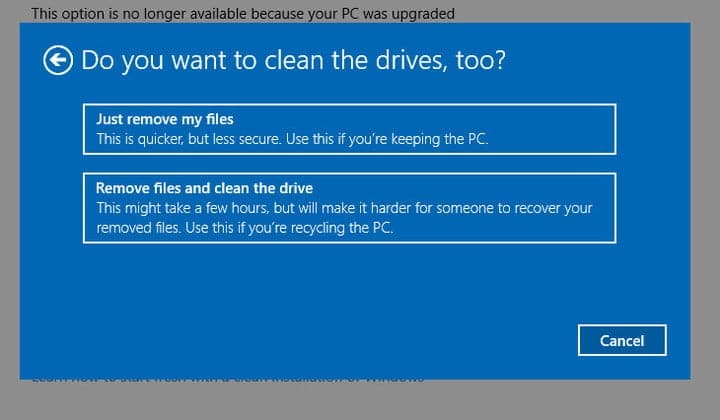 Step 8: Next, you will be faced with 2 options again, “Just remove my files” or “full clean the drive”. You have to choose the one that fits your requirement. 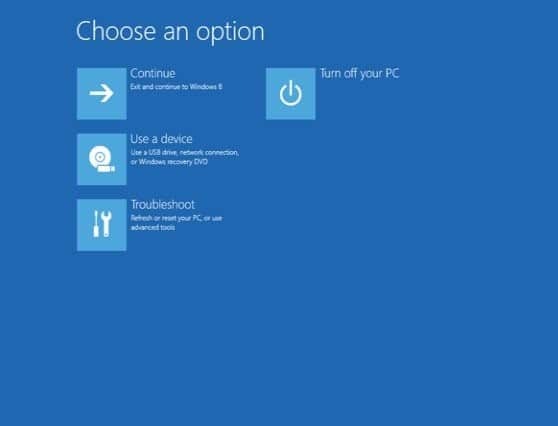 Step 9: Now, you just need to click “Reset” to Factory Reset your PC. Hitting that button will initiate the Factory Reset procedure. It will take some time to finish the procedure but after it restarts you will have a clean PC without any password. If you are using an Exclusive branded Laptop like Acer you don’t need to get worried when you are locked out of the Windows. Devices like Acer Laptops comes with several security measures for such situations. Step 1: Turn off your Laptop and then turn it back on again, when the Acer Logo appears on the screen press Alt and F10 keys simultaneously. Step 2: You need to wait for a few seconds and you will be redirected to a new screen, here you need to select the “Troubleshoot” option. 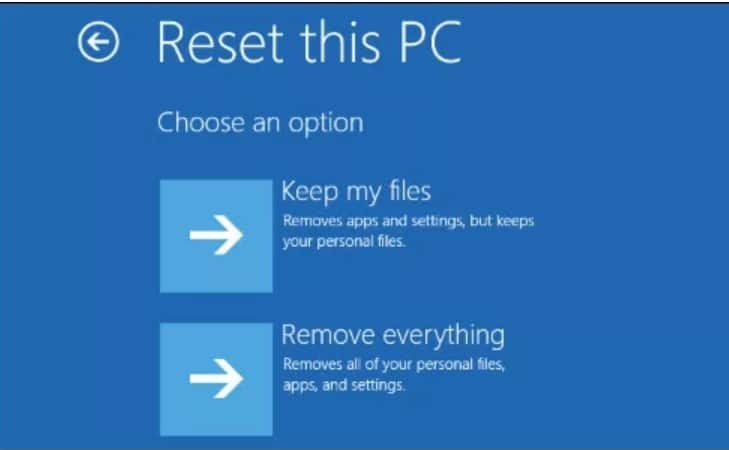 Step 3: Click on “Reset This PC” for Windows 10 and “Reset Your PC” for Windows 8/8.1. Step 4: Then, select “Remove Everything”. Step 5: Now, you are ready to reset the Laptop and you can “restart” the Laptop to initiate the procedure. Step 6: You have to wait a while for the procedure to complete. Step 7: When the reset is complete, you can follow the instructions on-screen to Setup the Acer laptop. So, if you want to use a password on your user account then press “Shift” and then click “Restart” on the Startup screen and get into the Troubleshoot screen. This is a very different technique than the usual! You are going to unlock Acer Laptop using a third-party tool Windows Password Recovery then you are going to reset the laptop from the Login screen. 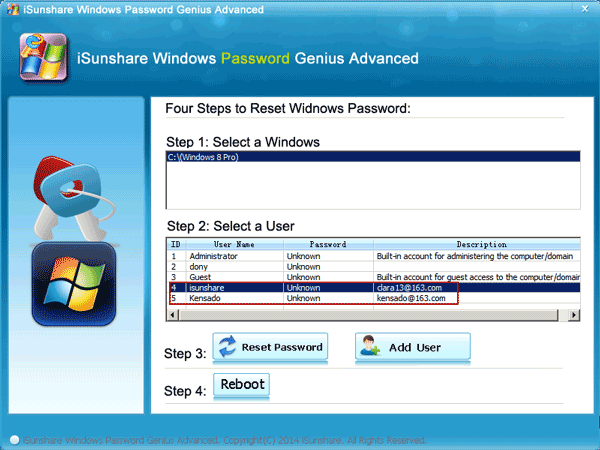 The use of Windows Password Recovery is divided into 2 parts, the first part is to make a Recovery disk using the tool and then in the next part you are going to use it to unlock the laptop. In the first part, you need to connect a USB drive to a different computer and use the recovery tool to make a Recovery disk. It is very simple just follow the wizard on the screen, and then follow the steps below to unlock Acer Laptop. Step 1: Now, connect the USB drive to the locked computer and Reboot. 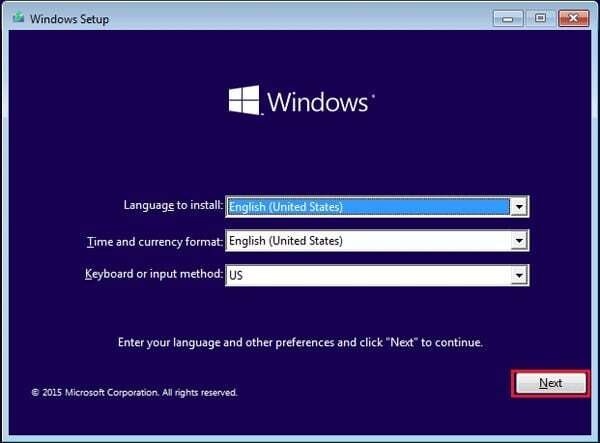 Step 2: When the Laptop is starting, you need to continuously tap “ESC” or “F12” and you will reach the Boot menu. Step 3: When in the Boot menu, select your USB drive. Step 4: After the recovery tool loads on your Laptop; select the Windows system and the locked account. 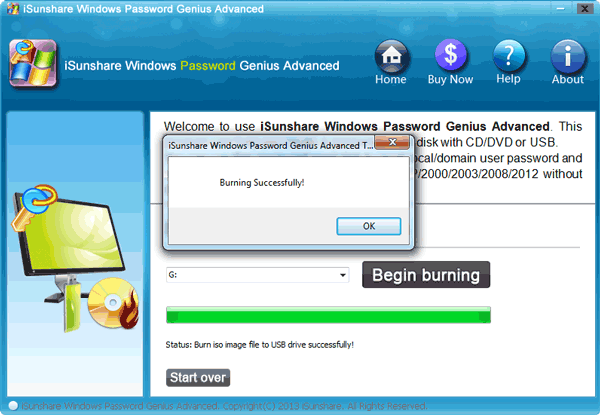 Step 5: Then, click “Reset Password”. Step 1: Simply, login to Windows 10 and back up the files. Step 2: Then, go to Settings and head to “Update and Security”. 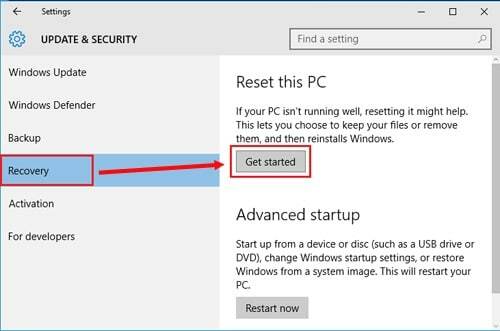 Step 3: You will find the “Recovery” option on the left side of the window and then click on “Get Started” under “Reset This PC”. Step 4: You need to select “Remove Everything”. Step 5: You will also be asked if you want to clear the installation drive or all the drives, you should choose depending on your needs. Step 6: Now, just follow the instructions on the screen and click “Reset” start the procedure. 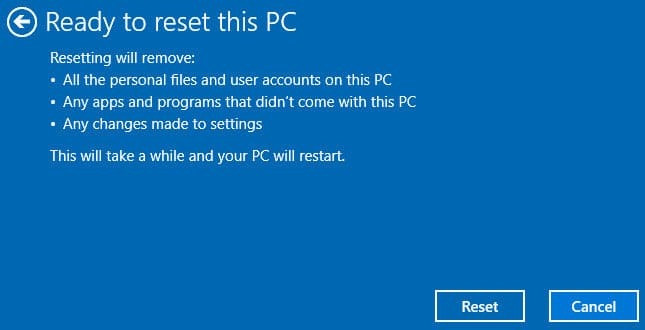 This is the complete procedure to Factory Reset Acer laptop forgot password. During the procedure, the Acer Laptop will restart several times. So, don’t get alarmed, you will know once the procedure is complete. Making a Factory Reset of your favorite Acer Laptop can fix every problem with the device. Above in the article, there are several methods mentioned to Factory Reset Acer laptop Windows 7 but it will also remove all the files from your drive too. 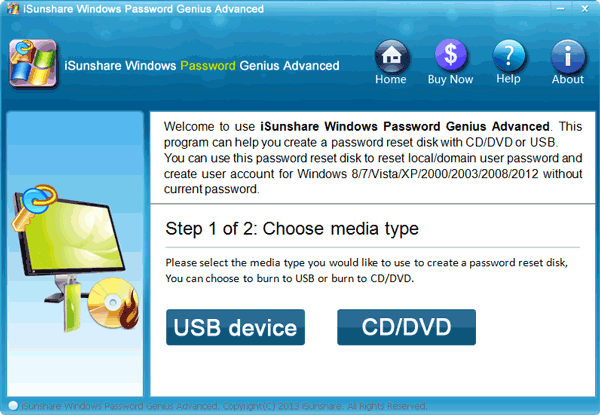 So, the last option is the most efficient one, if you just unlock the device with Windows Password Recovery then you will have the access to your laptop to make the backup of the files, after that, you can Factory reset the laptop without any hesitation.